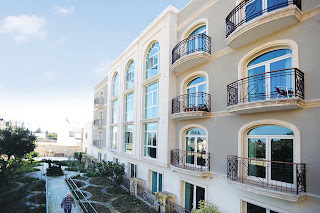 A prestigious new five million euro residential care home in Attard, Malta, recently acquired by CareMalta Group, Malta's largest and leading private care provider, has installed Kentec fire control panels as part of the new fire safety system. 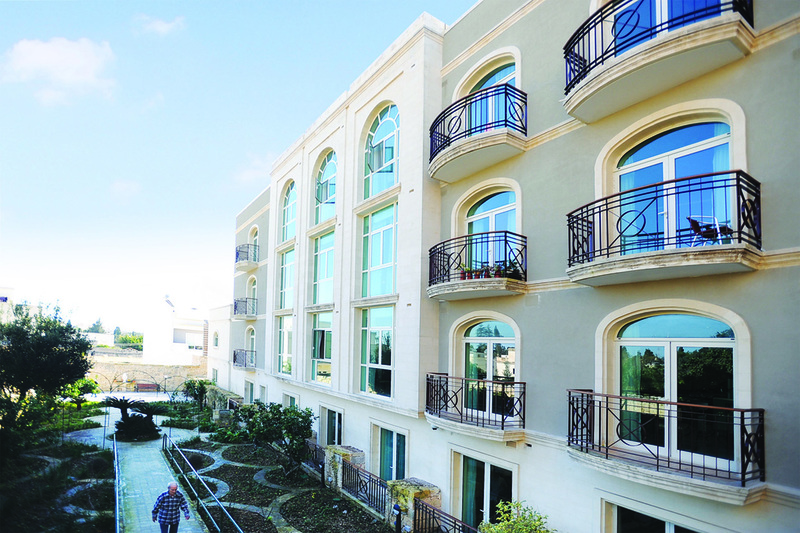 Roseville is a rare example of a period Art Nouveau Mediterranean villa, now sympathetically extended to accommodate up to 130 residents, offering 24-hour professional care. Such a prestigious facility calls for a fire protection system of the highest integrity which is why project designers and commissioners Firetech Ltd specified a Kentec 6-loop Syncro analogue addressable fire control panel at its heart, supported by Hochiki open protocol fire data communications, renowned for their interference-free reliability. The system is integrated to over 350 Hochiki devices including Automatic Smoke Detectors, Heat Sensors, addressable Call Points, Sounder-Beacons, and mains Interface I/O Modules.